Do you remember how long it’s been since you last redid the look of your office? Have you been finding it difficult to concentrate or for your employees to feel inspired to get their work done? Are you worried that your customers might feel bored while waiting in your lobby area? 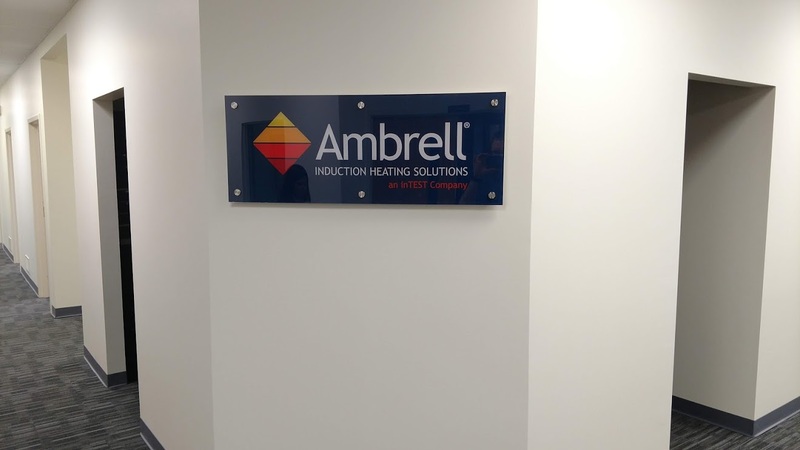 Giving your indoor signage a simple rebrand or makeover will allow your customers and employees to be excited about coming into your workspace. You can also change the atmosphere of the room by creating an immersive experience with newly updated interior signage. SpeedPro Imaging Rochester has a team of knowledgeable and skillful professionals to provide your business with fully customized large-format graphics. Your space will be equipped with visual solutions that help you make sure your brand is at the forefront of every customer’s mind. 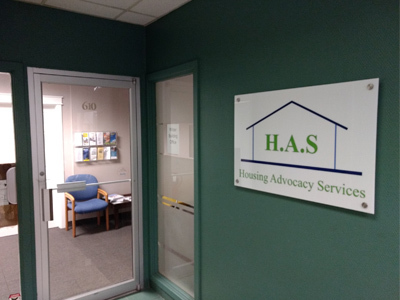 If your business or organization is located around Rochester, Buffalo or the Erie area, reach out to our team today for some new custom indoor signage. 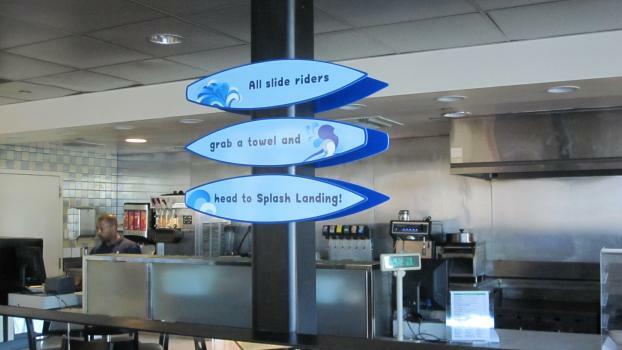 With interior signage, you can capture the attention of all of your guests using both permanent and temporary design features. Sometimes, you’ll want to incorporate temporary graphics into your workspace. This strategy could be in preparation for a conference you’re holding or a weekend event. 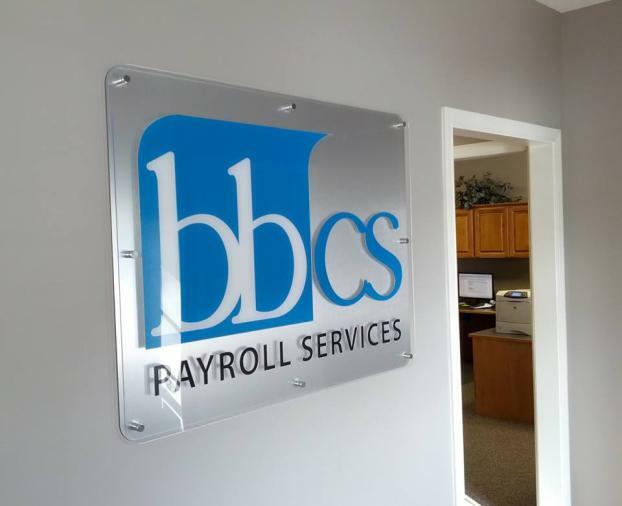 Visuals like printed foamcore can offer an easy and convenient way to brand your office space. Use these boards for presentations and speeches as well as ways to greet your guests as they arrive at your office. You can then store these lightweight boards away and reuse them at your next big event. 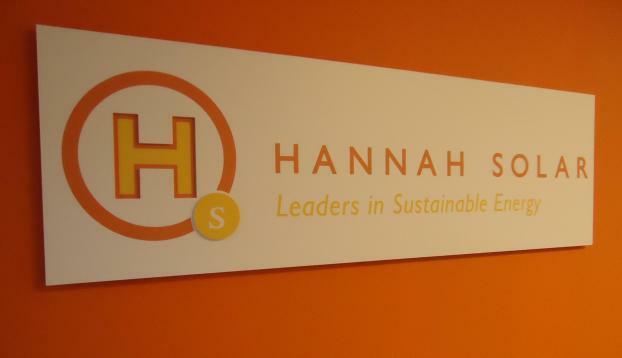 If you’re looking for long-term signage for a full rebrand of your office, you might be attracted to options like canvases and wall murals. Both can fit comfortably on your walls, drawing the eye with vivid and fade-resistant inks while also enhancing the atmosphere of the room. 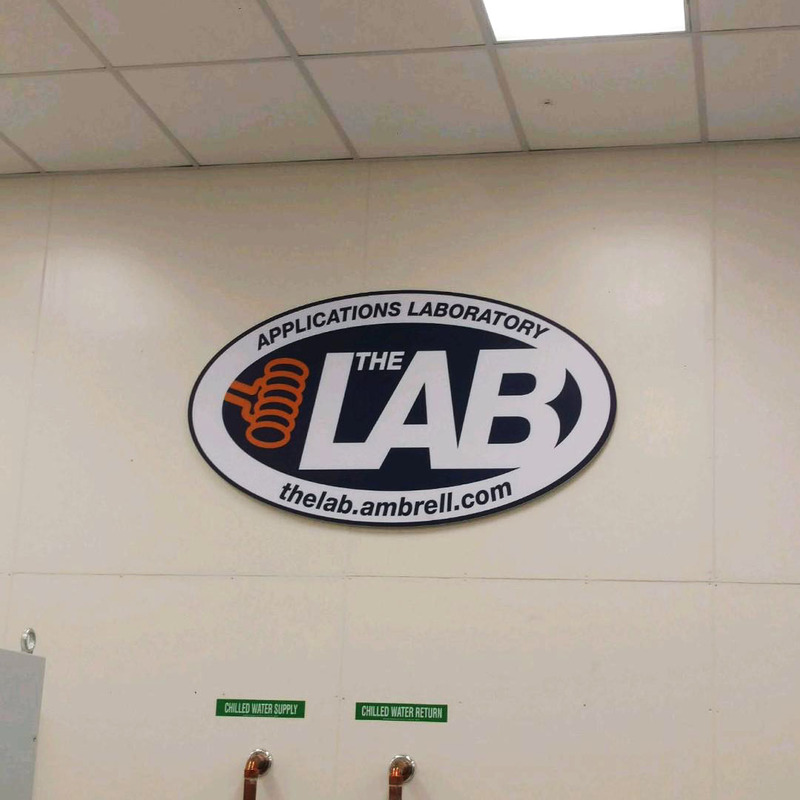 No longer will you fear your rooms being boring or empty — with vinyl interior signage, you’ll see many people giving your visual graphics multiple glances. 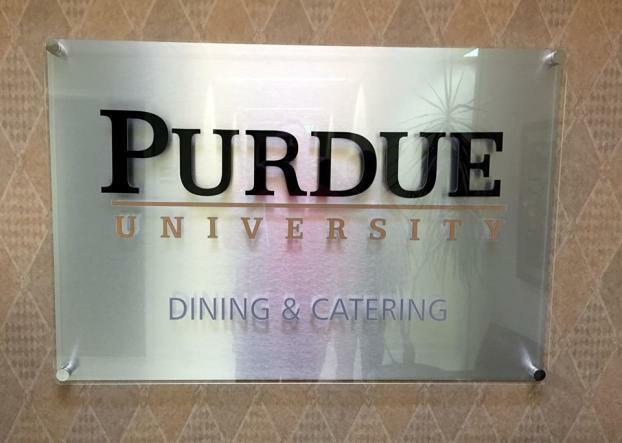 Ready to promote your brand with some new professional indoor signage? Call or visit us today to set up a consultation to further discuss your branding needs. Our team will work quickly to create the perfect signage solutions so that you can start drawing in new customers as early as possible. Let’s get started. Great design! Incredibly fast turnaround. The team at SpeedPro is so flexible and easy to work with - I do not see the need for anyone else.